Magic Mindset. The Power Behind a Focused Mind. The Brave Files. 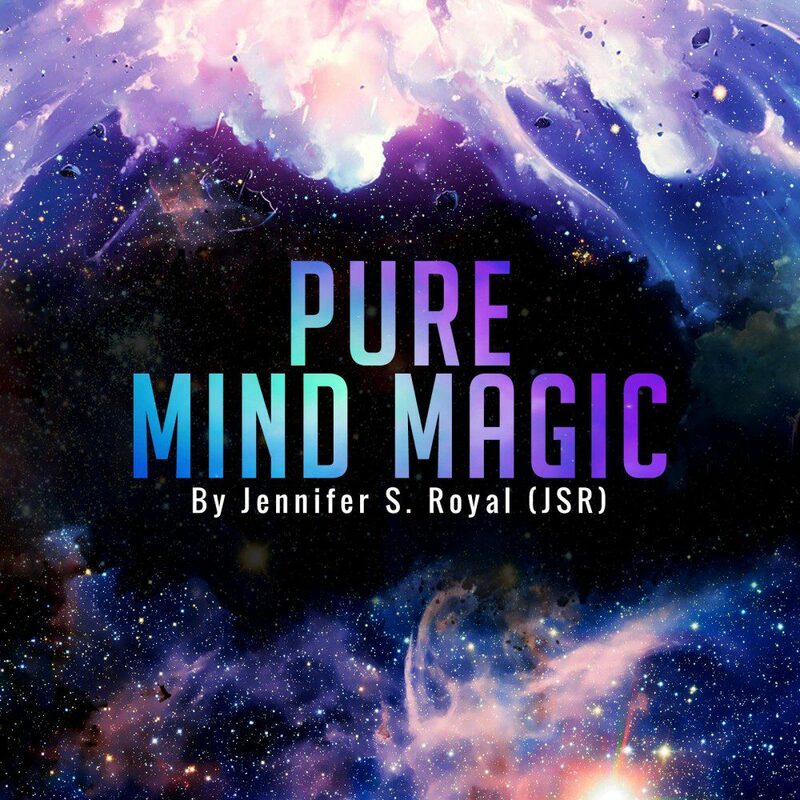 Jennifer S. Royal understands the magic of a focused mind and a high frequency mindset. Additionally, as a German-born female magician, she built her career around harnessing the abilities of the mind. As a result, she spent years of her life honing her mentalism and hypnosis skills in order to live authentically and present her true self to the world. Amazingly, Jennifer’s first memories of magic began when she was just four years old. In fact, by the age of seven, she was developing habits of real discipline and focus as she learned magic. This constant attachment to creative energy ultimately propelled Jennifer forward in multiple areas of her life. While others bounced from task to task, she learned to master distractions. As her magic career grew, Jennifer sought out help from a professional agent. Sadly, the relationship ended in turmoil as promises weren’t kept and Jennifer fought for her creative independence. Consequently, the impact of this misalignment was significant and she lost a great amount of money and time. Due to this experience, Jennifer became afraid to trust her own intuition. Shockingly, she had given away her power. Upon realizing what she had sacrificed, she quickly vowed to never step into that place of fear again. Through her work as a mentalist, Jennifer learned one thing is always constant. As a whole, the energy you put out into the world will be mirrored in what you receive. In short, your mindset matters. When you discover the truth in this idea of an energetic match, everything shifts. Undoubtedly, there is magic in a focused and positive mindset. Jennifer believes, without a doubt, the same is true with gratitude. (You know how much we love that!) Gratitude and love are the highest of mental frequencies, and a focus on either creates real magic in your life. The Magic Play – Heather saw this show in person and recommends it! There is real magic when you step into your most authentic self. Overall, you only regret the risks you don’t take. Bravery comes in many forms, and it is truly magical. Inspiration can be found in all forms of art. Believing in the magic of making a difference, Jennifer notably supports Rotary International. While the organization unites people all across the world in order to ignite change, it also intends to create long-lasting impact. From local and international clubs and programs to community projects and close-knit partnerships, Rotary International focuses on improving the world as a whole. Jennifer is not only one of the few professional female magicians in the world, but she is also a speaker, writer, and podcasting consultant. Overall, her experience with mastering mindset seeps through to all areas of her work. Her consulting business, Goldmine Podcasting, teaches people how to promote their brand through the power and magic of podcasting. In turn, Jennifer’s podcast, Pure Mind Magic, features interviews with mindset experts from around the world. Each episode taps into the power of the mind. 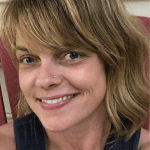 Additionally, Jennifer is offering listeners a significant discount on her course, How To Build, Grow, And Monetize Your Network With Podcasting. It’s full of fantastic information to help any business owner aiming for growth. 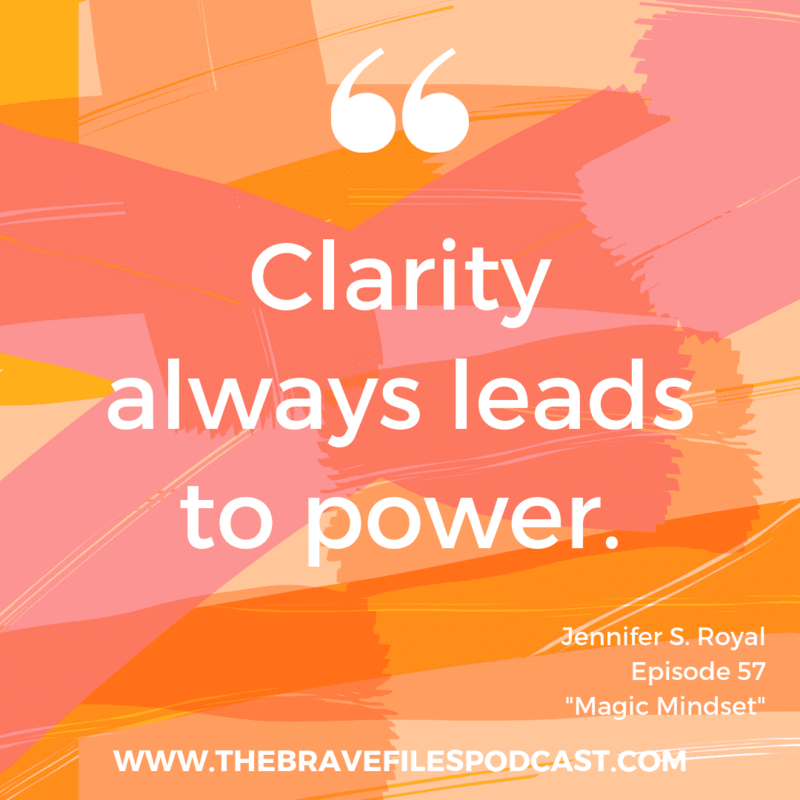 Without hesitation, we encourage you to learn more about Jennifer and subscribe to her podcast. You can also connect with her through LinkedIn or her website. 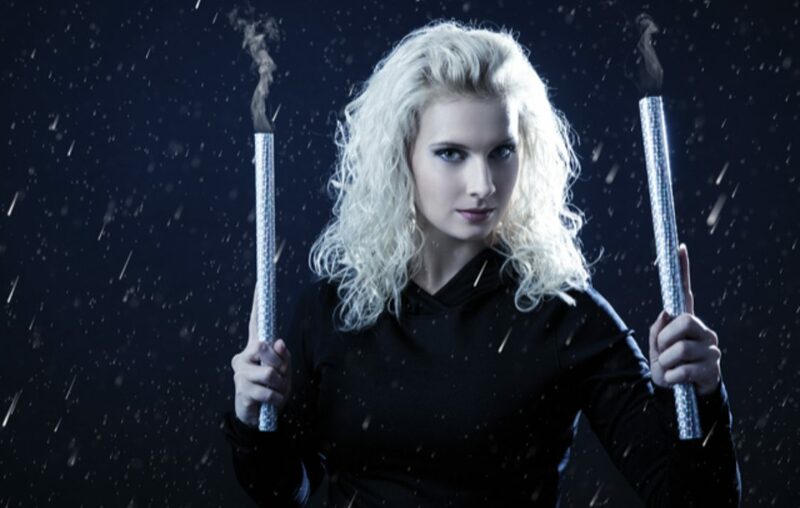 Jennifer S. Royal is one of the very few professional female magicians in the world. Are you ready to get unstuck, avoid burnout, develop a plan and achieve massive success? 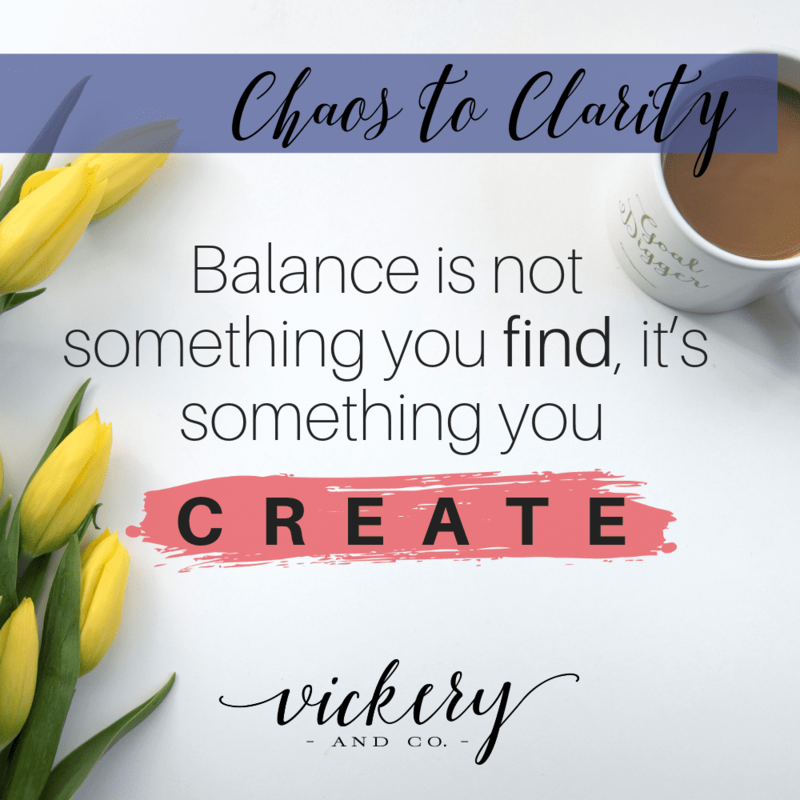 At this time, registration is open for Vickery and Co's signature audio course, Chaos to Clarity! Take action now, and put yourself back in the driver seat of your life and business! Now's your chance, do something amazing for yourself! Take action now, doors are only open for a limited time. Reserve your spot NOW! Still have questions or need more information? 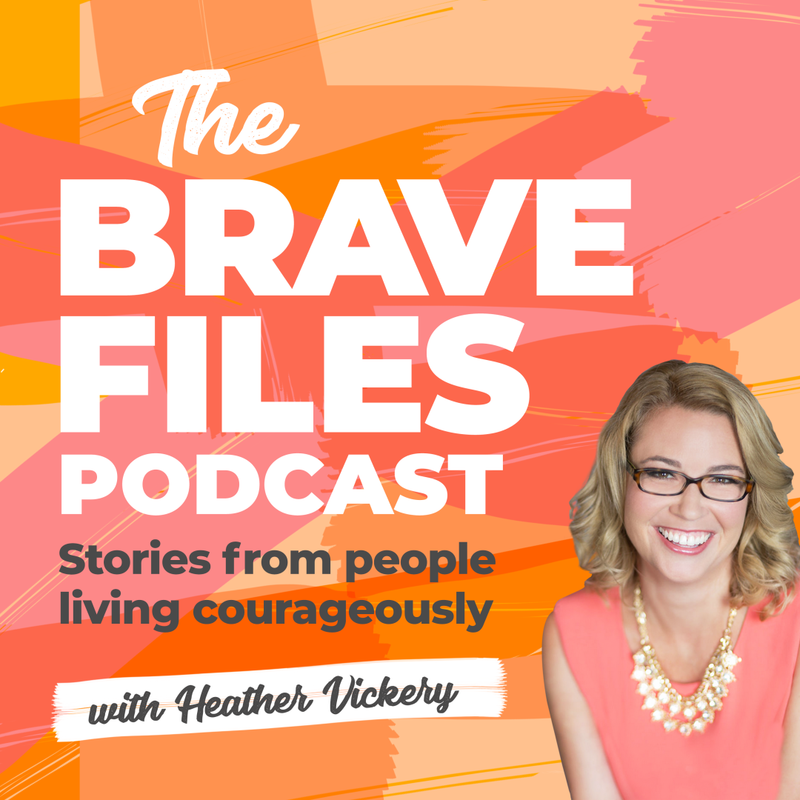 Schedule a 15-minute virtual coffee date with Heather Vickery. Audible is the premier provider of digital audiobooks. With titles in every genre: thrillers, business, romance, comedy, sci-fi and more, Audible has over 180,000 titles to choose from. Audible titles play on iPhone, Kindle, Android and more than 500 devices for listening anytime, anywhere.